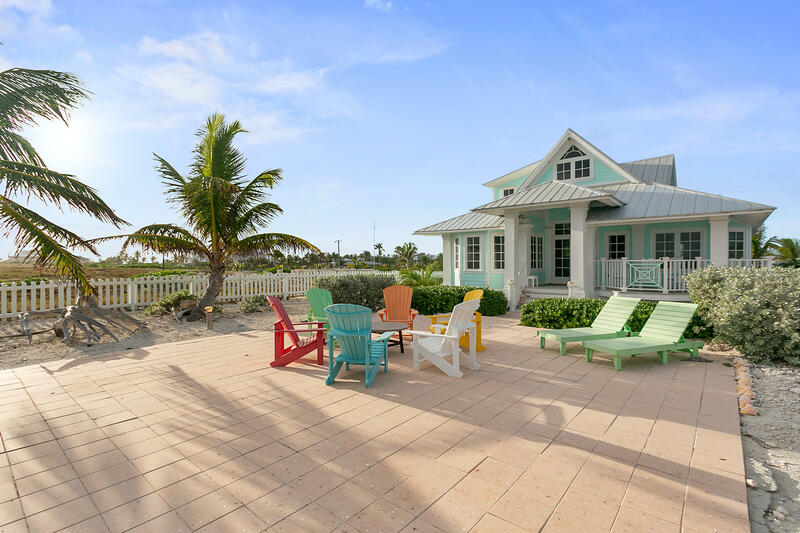 All Chub Cay homes currently listed for sale in Chub Cay as of 04/26/2019 are shown below. You can change the search criteria at any time by pressing the 'Change Search' button below. If you have any questions or you would like more information about any Chub Cay homes for sale or other Chub Cay real estate, please contact us and one of our knowledgeable Chub Cay REALTORS® would be pleased to assist you. "Located on Chub Cay in the clear blue chain of the The Berry Islands, Bahamas is this lovely 3 bedroom, 3 and a half bath Key West style home. Two guest bedrooms with ensuite baths are located on the first floor along with beautiful open kitchen, laundry, family room and informal dining area. The large master bedroom with sitting area occupies the entire second floor. With a spectacular view of morning sunrises and evening sunsets, the Atlantic Ocean is just steps from the open porch on the south side and a gorgeous view of the marina from the north side. This is perfect island living at its finest. Abundant natural light streams in from all sides and the large open floor plan is created for entertaining both indoors and out. Grab your snorkeling gear and walk just a few steps from your"